When you choose hardwood flooring for your home, you are actually making an investment in your future. 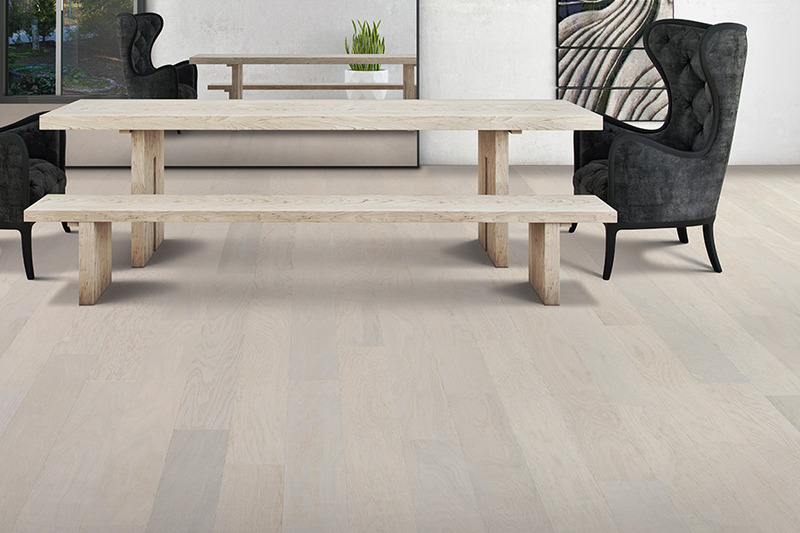 With the extra long lifespan hardwood has to offer, it’s likely to be the last flooring choice you’ll have to make. If you ever decide to sell your home, it will also add to the overall market resale value, which makes it a feasible investment in either case. 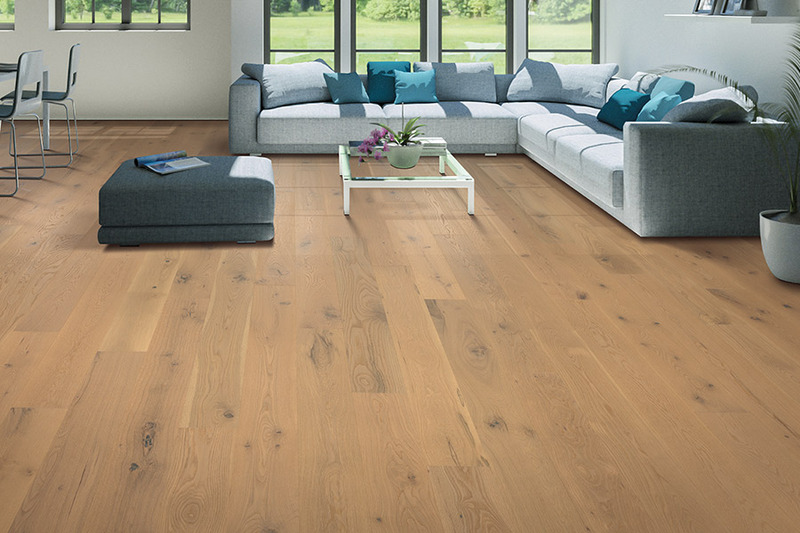 The species of hardwood you choose will have a large bearing on the durability and lifespan of the floor. Some species are harder than others, such as oak, maple and cherry. Softer species will have to be refinished more often,since they will take on damage faster than harder woods will. Another thing that sets certain species apart from others is their ability to accept a stain. While you can stain any hardwood floor, some woods take the stain better than others do. In fact, there are several factors at play that can affect stain, so it’s best to speak with a professional is it’s a plan of yours to do this. A nice dense hardwood flooring will last for years. Not only are they more resistant to light damage and wear, but they can also be treated with a protective sealant that will increase that resistance. 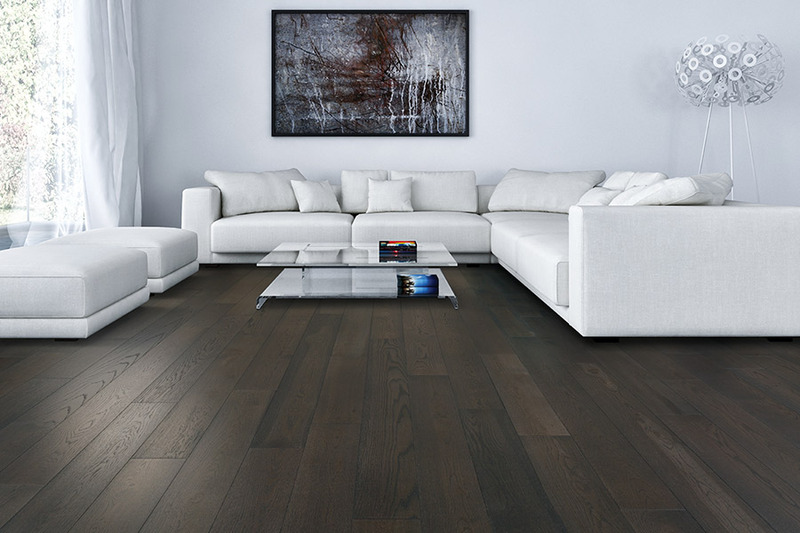 Scuffs, scratches and normal wear and tear are to be expected with hardwood floors, but your flooring professional can help you find the best one. In addition to a resistant hardwood, also keep in mind that refinishing your hardwood flooring is a great option. 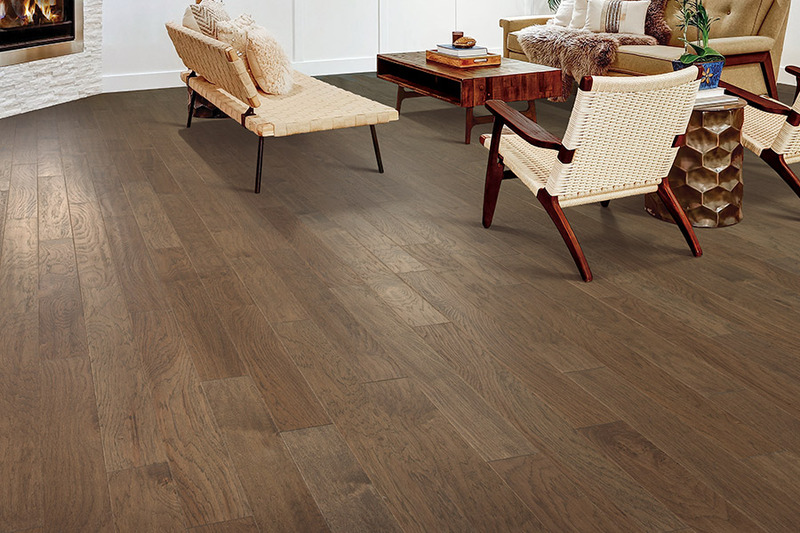 It can take care of just about any kind of damage and leave your floors with that newly installed look. A good quality hardwood floor can be refinished several times before replacement becomes a necessity. 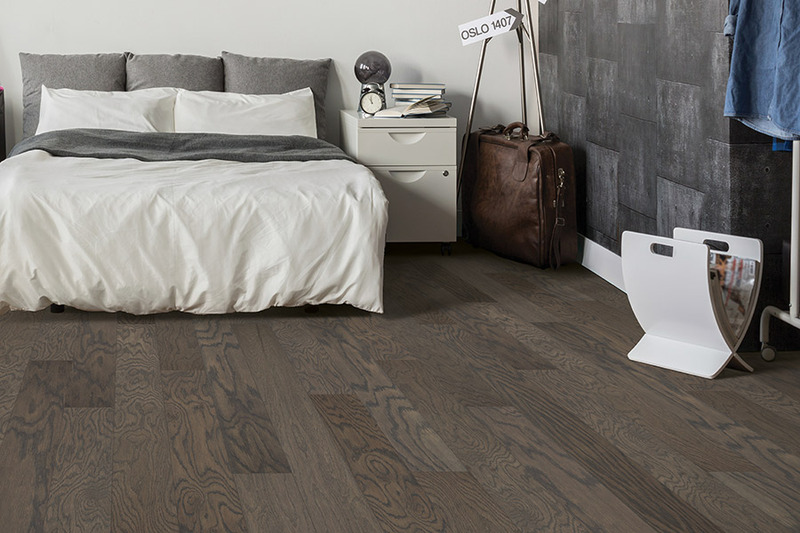 Listing your house as a home with hardwood flooring automatically adds a great deal of appeal to your home. 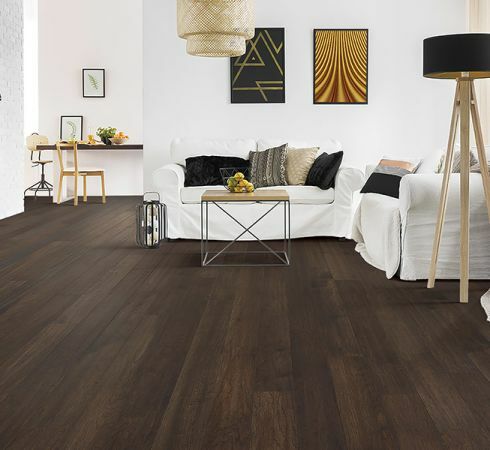 You’re likely to see far more interested buyers if you have hardwood floors and it also adds to the overall market resale value of your home. If you are in the selling market, this is definitely something you would want to consider. 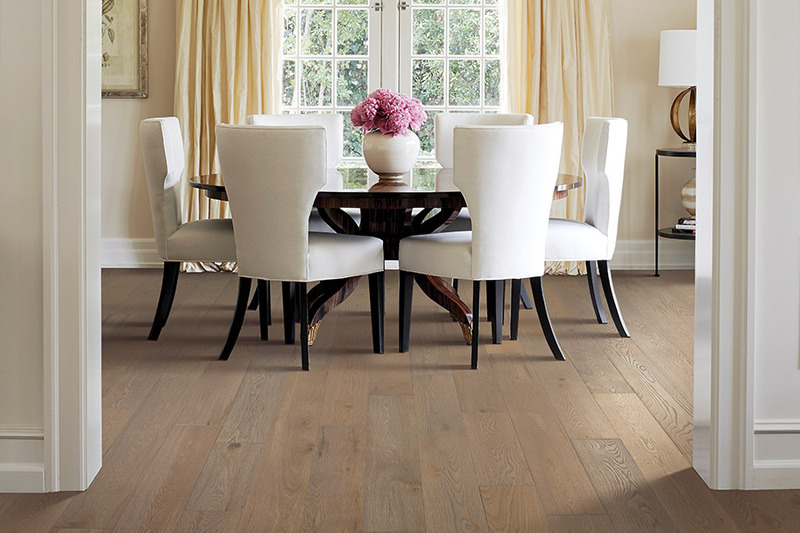 If you have any questions about what the best hardwood is for your home, feel free to visit us at Flooring Express. We service the areas of Pembroke Pines, Dania Beach, Southwest Ranches, Plantation, Davie, Cooper City, and Fort Lauderdale, with our showroom being located in Cooper City, FL. Stop by today to see our full line of hardwood flooring.